Cinderella is a recurring character in fairy tales. The 19th century Grimm Brothers story was the earliest popular western version, which consisted of cutting off the stepsister’s heels and toes. The present day Cinderella is dated back to 1950s Disney version of a damsel in distress. Disney neglected to depict Cinderella’s strength of not letting the cruelty of others affect her spirit. 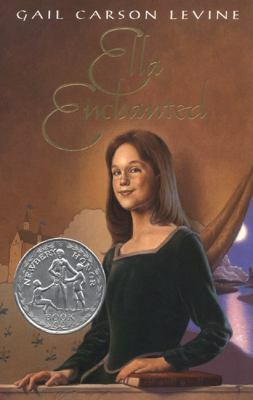 Growing up as a bookworm, I had to feed my need for a Cinderella story through books. Plus, I know deep down inside, you are just aching for some Cinderella in your life. Why not through books? The character of Cinderella has evolved through many published works of fiction mainly in Children’s and Young Adult books. Don’t sneer at the fact that children’s literature is part of this list. Remember it is usually in the pages of children’s literature that carries heavier subjects that can tug at the heart strings. J.K. Rowling can attest to this. 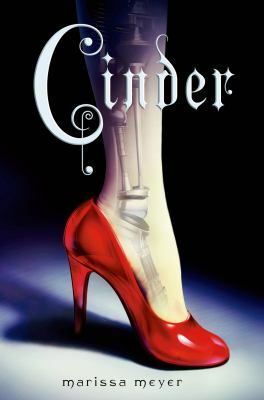 In the books selected, like any character, Cinderella had to go through her trials, which usually consisted of abusive relatives. That’s a given. However, she has grown stronger and fiercer in texts. Even Beyonce would bow at her efforts to find herself and her path. By the way, her path isn’t always the prince. There are seven books to keep in mind when you are looking for the perfect Cinderella themed book (you won’t be disappointed). 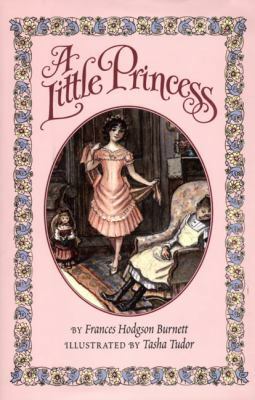 The book A Little Princess by Frances Hodgson Burnett is the story of young Sarah Crewe, an enchantingly sweet bookworm. She grows up in India with her father Captain Crewe, a captain in the British army. Mrs. Crewe died when Sarah was young, which created an unrelenting bond between father and daughter. When World War I threatened, Captain Crewe sent Sarah to a boarding school in London. There she meets Miss Minchin, a strict homely woman, who saw Sarah more as a pay day than a person. Even though she felt uninvited, Sarah made friends. On her 11th birthday, she’s given the news that her father had died in action. Miss Minchin seized this opportunity to belittle Sarah in every way possible by making her the maid and selling her things. Miss Minchin forced Sarah to live in the attic next door to another young maid named Becky, whom she befriended. Stricken with grief and abused daily, Sarah vowed to keep her promise to her father that she was a princess. Although she is starved and sent into the snow in rags, she still finds the strength to give bread to a starving family and a flower to a father mourning his dead son. The only question is if this princess gets saved or saves herself and her friend. This book made me cry and smile. Recommended for ages 10+. 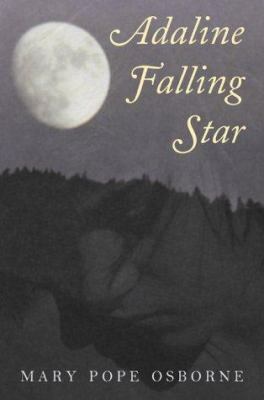 Set in Victorian times, the book is about Edith Adelon, young maiden born of poverty and humble birth. She was ‘discovered’ as a child by the Hamilton family and taken in to live on an English manor under the care of Lady Hamilton. Lady Hamilton was a regal woman that withholds her affection toward Edith. Unlike her children, who come to view her as a sister. Everyone seems to love her except for Cousin Ida. Ida is an older unmarried lady that detests Edith’s gentle spirit. Edith receives a letter that can change the dynamics of the household. Although this information can change Edith’s fate for the better, she reasons that it would be in everyone’s best interest that she doesn’t. When jewelry goes amiss from Lady Hamilton’s room, Cousin Ida frames Edith. Since it is a friend that did it, she doesn’t fight for her innocence. At the break of being disowned, her friend comes out as the wrongdoer and reveals Edith’s startling secret. This was an elegantly written book. Recommended for ages 14+. On the day of Ella’s birth, her mother, Lady Eleanor and the house cook, Mandy, were very happy until the cocky fairy, Lucinda, stopped by to give Ella a gift. Instead it was a curse, the gift of obedience. Her mother and Mandy were horrified but could not undo the spell. It was dangerous. If someone commanded Ella to hop on one foot until sundown or cut off her head, she had no choice but to obey. One day her mother becomes ill and commands Ella not to tell anyone of her curse on her deathbed. At the funeral, her father was as comforting as a stone. So, she goes off to mourn alone and ends up bumping into the prince, whom she befriends. Like any loving father, he finds it best to send her off to finishing school with two mean girls, Hattie and Olive. Hattie finds out Ella’s secret and takes advantage of her in the worst ways. Ella gets word where Lucinda was and runs away to find her. She instead meets talking birds, tames man-eating ogres, and meets the prince again! Through the prince, she finds her father penniless from a bad business deal. Coincidentally, he marries Dame Olga, Hattie and Olive’s mother, for her money. Things go downhill for Ella from there. Will she get to follow her heart or will her stepmother make that impossible? Levine has never disappointed me in taking me to a land of fantasy. Totally enjoyable for all ages. Recommended for ages 7+. Linh Cinder is a teenage half cyborg girl (yes, cyborg!) in a plague infested world. She was believed to have survived an accident when she was young that left her orphaned and in the care of her stepmother and stepsisters. The stepmother, Adri, is not afraid to show her dislike for Cinder by being cruel and forcing her to be the breadwinner of the family. To Adri’s dismay, it actually comes to Cinders benefit making her become the most successful mechanic in town. Through her success, she meets Prince Kai, the emperor’s son. He flirts with her. Nope, she is not into it or him for that matter. Not long after, her stepsister gets infected with the plague. Adri sends Cinder into a cyborg draft program into the care of Dr. Erland. Through the program she learns that she is not only immune to the plague but part lunar, a race of moon people. The moon queen, Lavena wants to use Cinder as symbol of peace between earth and moon by forcing her to marry Prince Kai, the last man on earth she’d ever marry. Instead, Lavena has a malicious plan behind the marriage. What she does next is a test of a lifetime to save earth or her heart? Recommended for ages 12+. As a history buff, I have to include this historical fiction. Mary Pope Osborne tells a story of a mixed race girl in the 1840s named Adaline Carson. She grew up a happy child with her mother in the Arapaho tribe. When an illness takes her mother’s life, her father takes her to stay with his relatives in St. Louis to go on an expedition to the west. Before he leaves, he promises to return for her. She accepts her circumstances with resilient silence toward her relatives. In part, they think she is a mute savage not worthy enough to stay in their house. Her relatives make it more than obvious that they are tolerate her presence. Time goes by and her father doesn’t arrive with his partners from the trip, so she assumes he has abandoned her. At the threat of being sent to an asylum, she decides to run away. While lost, she befriends a dog that cares for her when she is sick and saves her life several times. Is it her mother’s spirit guiding her through the dog? Will the dog guide her to her father? Recommended ages 10+. 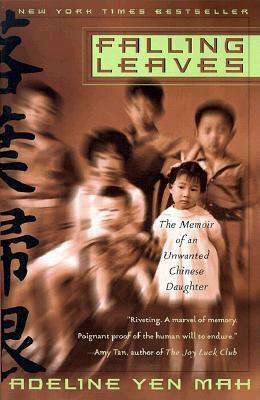 There are two versions of Adeline Yen Mah’s autobiography of her childhood. 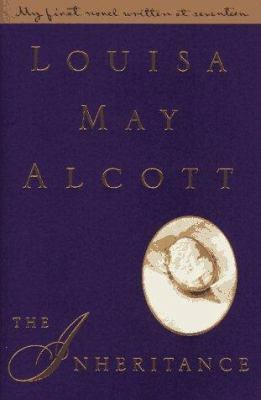 Although Adeline is now an accomplished author, physician, and loving mother of two, she had a trying childhood mainly at the hands of her stepmother. Soon after she was born, her mother died of an illness. This caused her family to think of Adaline as bad luck. In Chinese tradition, luck is seen as very valuable. The one that does not give into this thought is her mother’s sister, Aunt Baba. She raised her with the love and care that the rest of her family could not. Aunt Baba had to leave after Adeline’s father remarried. The wife was a beautiful Eurasian woman named Jean, who the children thereafter referred to as Niang, Chinese term for mother. While Niang treated the children she had with her husband with tender love and care, she made her stepchildren use the servant’s entrance, hand-me-downs, and were not allowed in the living room. Niang was merciless toward her stepchildren, but especially to little Adeline. Adeline tried to win her love by getting top grades in school and being elected class president only to be sent away to boarding school. 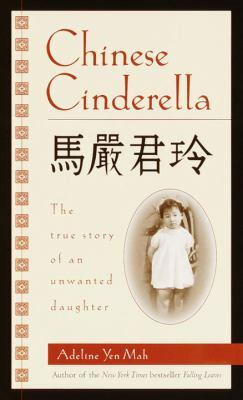 Her aunt never stopped showing her pride for her niece, affectionately calling Adeline her Chinese Cinderella. Adeline’s father did not recognize her talent until she was an accomplished teenager, he vowed to send her to Oxford University.